A real feelgood super saloon. Stunning performance from most engines. Luxurious refinement but still great to drive. Practical with a large boot and masses of rear space. For years Porsche's model range was limited to the iconic 911. A great car but it meant the German firm could never expand beyond the realms of expensive two-seater performance machines. 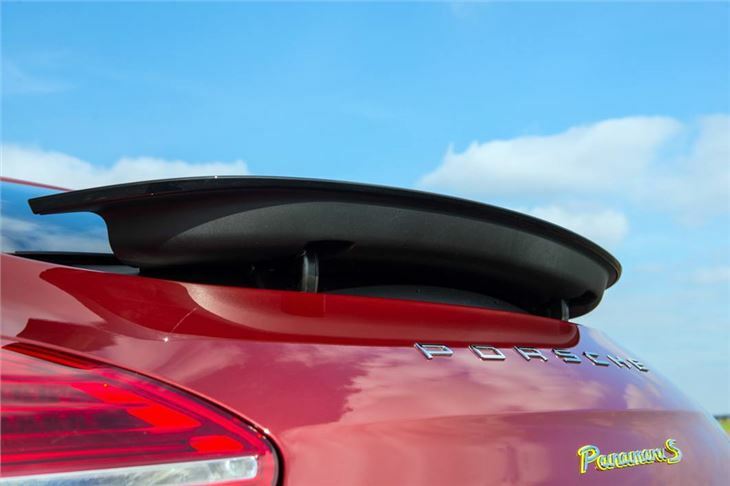 The more affordable Boxster changed that followed by the Cayman and in recent years the large Cayenne - now Porsche's most popular model - showed that Porsche wasn't confined to just sports cars. 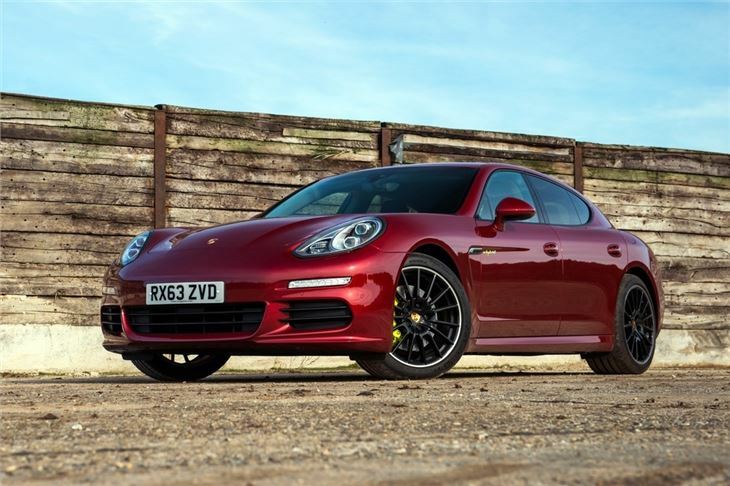 The news that Porsche was to build a four-door luxury saloon was still a surprise to many though, especially when it's going to be in a market that includes the Audi A8, the Mercedes-Benz S-Class and the Jaguar XJ. 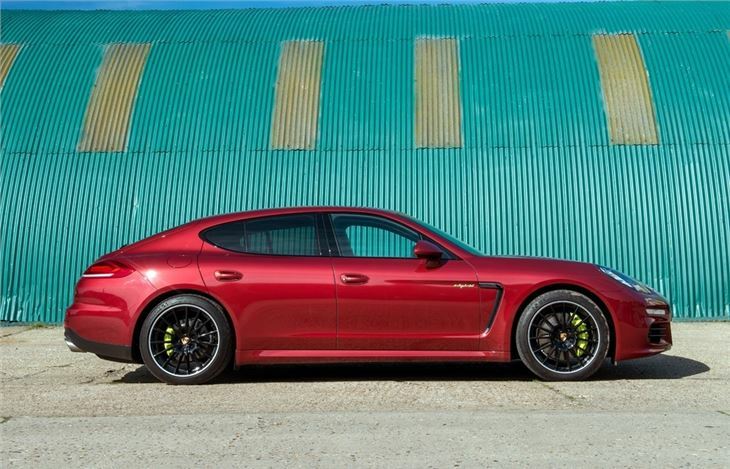 The Panamera doesn't disappoint though - it still feels like a Porsche and offers something different from other luxury saloons. For starters there are the looks - not to everyone taste - and quite sensitive to different colours and wheel sizes, but it's fair to say that it's unlike any other four-door of its size and makes alternatives like the BMW 7 Series look bulky and cumbersome. Then there's the way it drives. 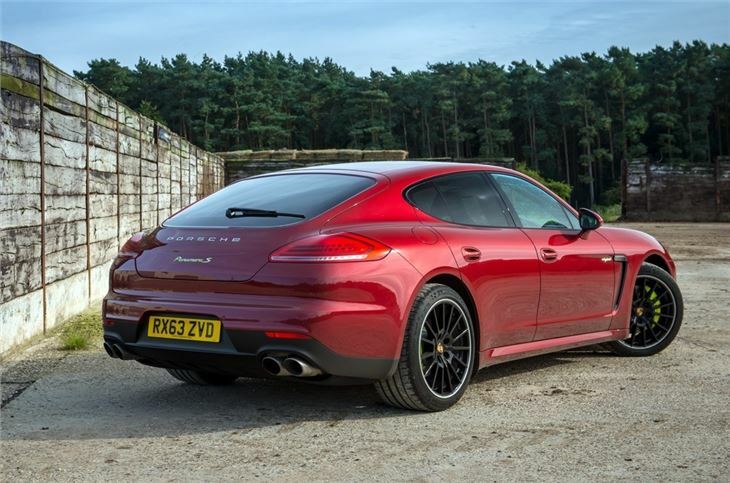 It's obviously larger and heavier than the 911 but it still has a Porsche 'feel' to it with great steering, sharp handling and sublime performance from all the engines. 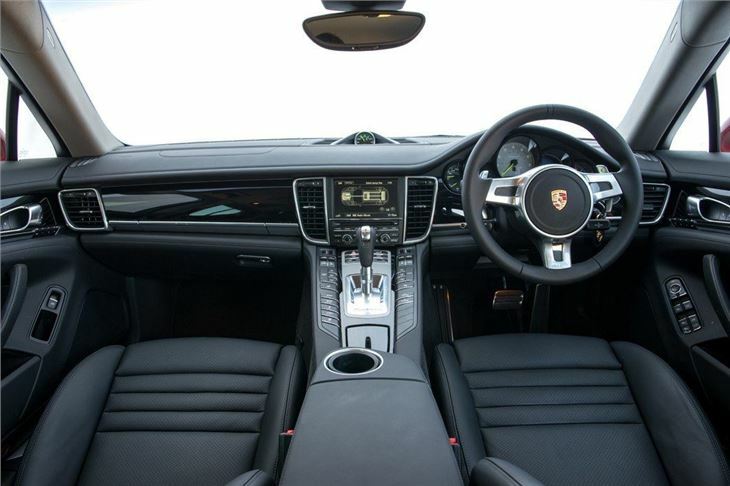 It's still a luxury car though with a forgiving ride and a purposeful cabin that's very different from what the competition offers plus it has huge amounts of space for rear passengers. And it's not short on performance either with V6 and V8 petrol engines providing thunderous pace along with a suitably sport noise. 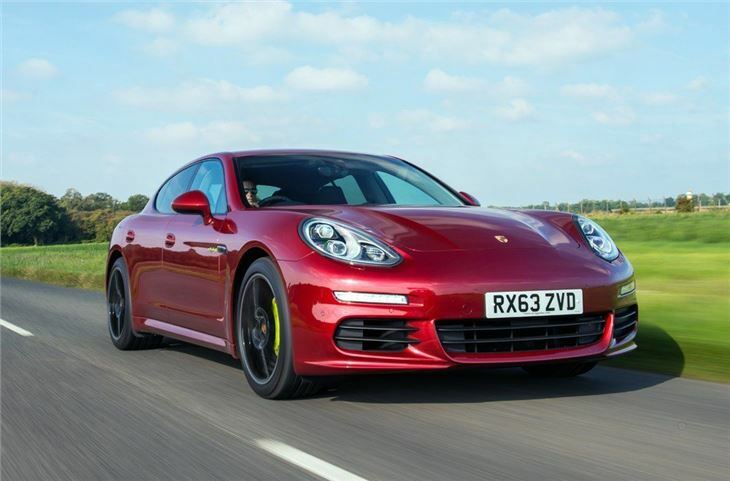 In 2011 Porsche added a hybrid model to the line-up along with - crucially - a diesel. 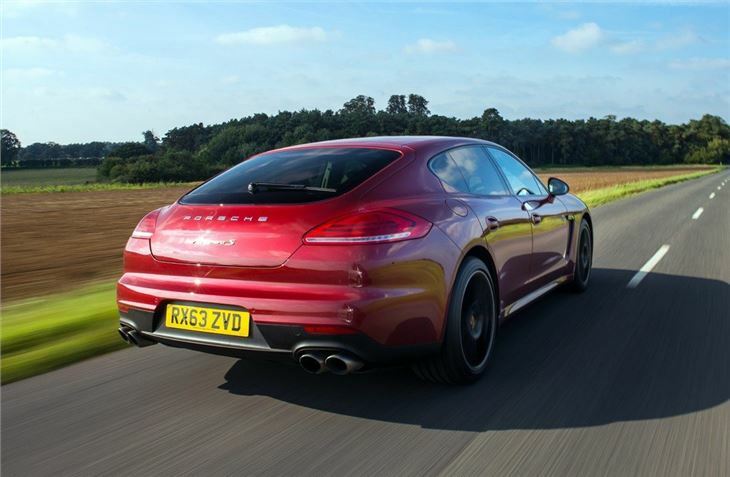 The 3.0-litre V6 diesel is also used by the Audi A8 and means the Panamera can average a claimed 43.5mpg giving it far more appeal. Not for city driving an inverse tardis ie big on the outside and small inside.